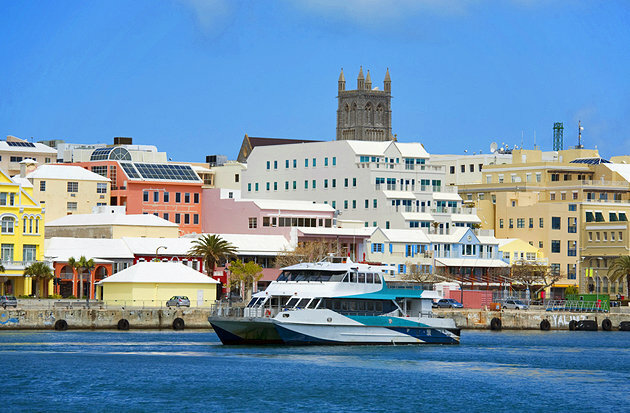 Where else will you get best of all the worlds in a small beautiful island? 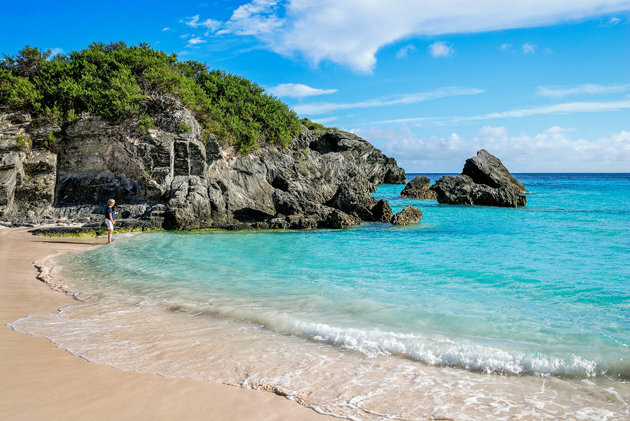 This emerald archipelago is much loved for its pretty pink sand beaches, colorful corals & marine life, exciting activities & tours... ... those fascinating attractions made us plan our first family vacation in Bermuda years back. The island is also rich in simple pleasures that are easily affordable and accessible.